Katie Lance is no stranger to Inman Connect New York, which will be here before we know it (January 22-26, 2018 at the Marriott Marquis Hotel, Times Square). 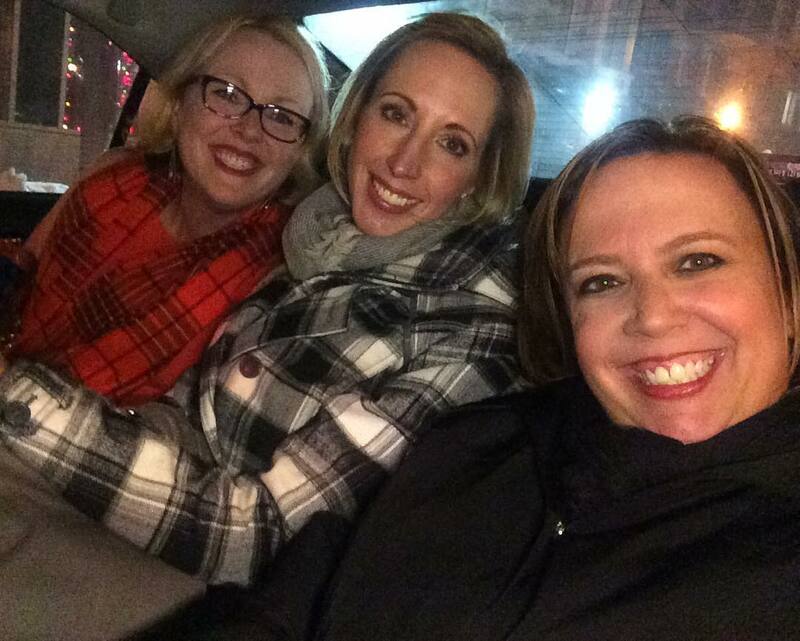 We recently got the opportunity to spend some time with Katie and asked her what advice she’d give new attendees, what she’s learned over the years and how to make the most of every networking opportunity at Connect. My first time at an Inman Connect was in San Francisco in 2007. I was a marketing director for a boutique real estate firm at the time. I remember sitting at the back of the room thinking, “these are my people!” as Brad Inman gave his opening talk. That first Connect in NYC was incredible — I just remember the extraordinary energy at the event. No one had ever live tweeted Inman Connect before and, being the social media director, I remember grabbing a random stool and cardboard box backstage and setting up a makeshift desk to tweet and share social media posts during the event. Looking back, it makes me smile to think about the awesome social energy and the many dear friends I made at that first Connect. For first-timers, I would highly recommend getting connected ahead of time in the Inman Coast to Coast Facebook Group. Get to know people in the group, ask questions and get interested in others. 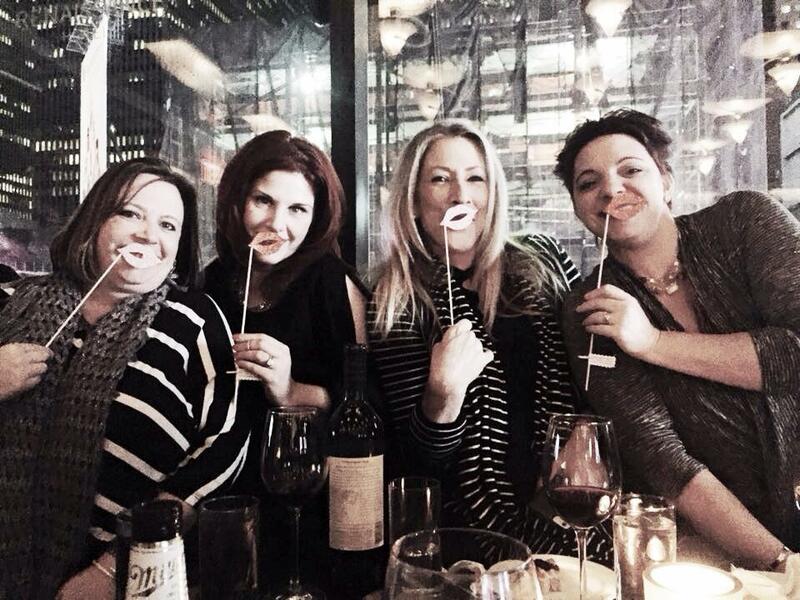 Don’t just promote yourself, but look to get to know other like-minded people. 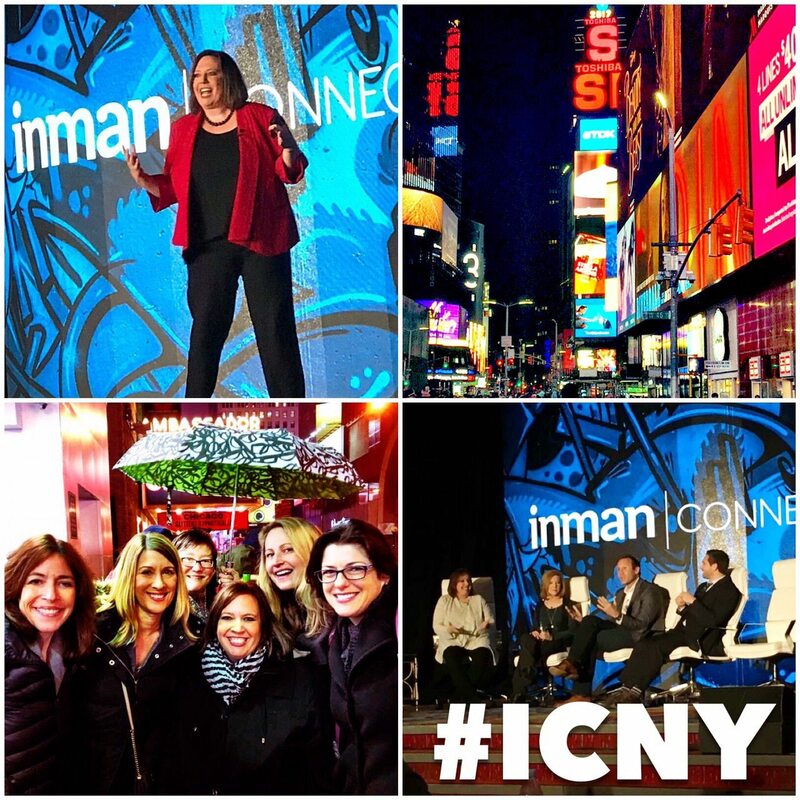 Follow #ICNY on Twitter. I’d also recommend looking at the sponsor list and deciding ahead of time which tech companies you’d like to check out while at Connect. The event is a great opportunity to find out about some of the new and exciting technologies that can help your business grow. I would recommend picking out three to five people you want to meet in person, whether it be for coffee, lunch, dinner or just a quick meeting. Reach out to those people in advance and schedule the time. Also, leave some unstructured time in your schedule — sometimes the events and conversations that aren’t planned are the best! I attend a mix of sessions based on either speakers I enjoy listening to or session topics that address areas of growth for my business or my clients. I put those specific sessions into my calendar so I don’t miss them! And I love that if I miss any, as an Inman Select member, I can watch the recorded sessions online later. I would not miss the opportunities to network after hours. Whether you are an early riser or a night owl, the early morning or late evening conversations in the hallways are some of the best and can impact your business in so many ways. Don’t just run back to your room after the sessions — take time to reach out and meet new people! If I could add a second thing, it would be to not miss the keynote presentations. Connect brings so many incredible speakers like Gary Vaynerchuk, Diana Nyad, Scott Stratten and so many others. Seeing the keynote speakers is always a highlight for me. 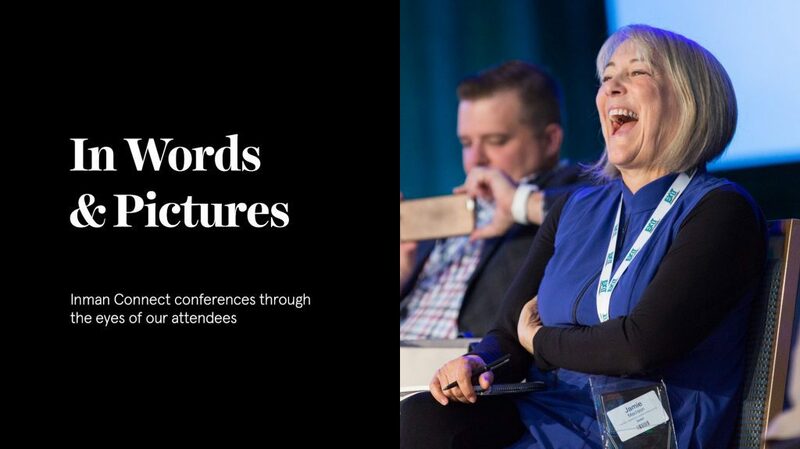 There are tons of real estate conferences — probably one almost every week in the real estate industry — but there is truly nothing like Connect. Connect brings the best of the best together in an event that bridges the gap between real estate and technology, yet it is still intimate enough to let you get to know some incredible people from different backgrounds and brokerages. The people that you meet at Connect are truly incredible, and I definitely think it’s worth the investment. Want to connect with Katie? You can find her on Facebook, Twitter, LinkedIn, or on her website.